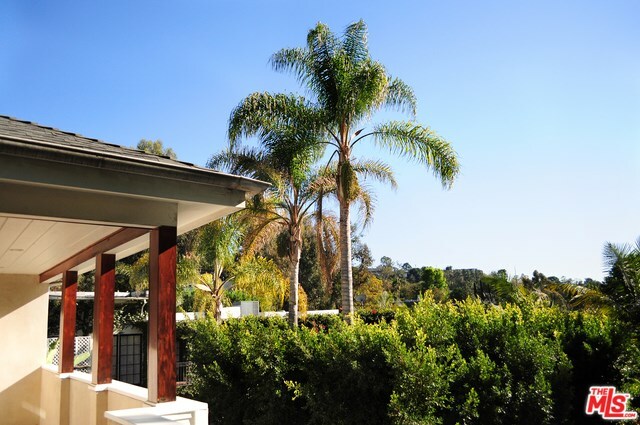 Tranquil, secluded + private, this stunning contemporary retreat, w/amazing tree top + views of the hills, is designed for quintessential California indoor/outdoor living. 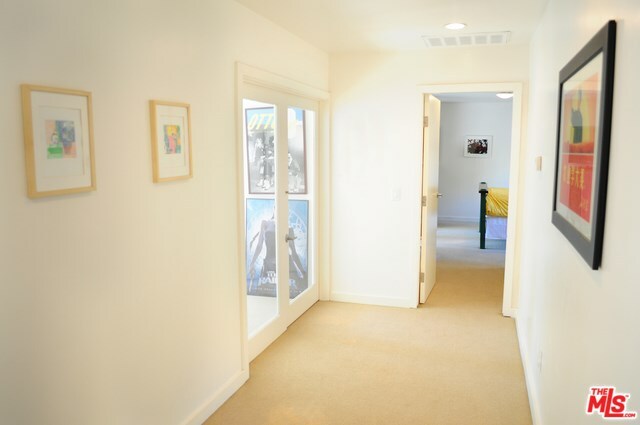 Open floor plan downstairs features family + living room w/fireplace, formal dining, chef's kitchen w/pantry, all with French doors that open to large backyard w/fire-pit + separate charming brick courtyard. 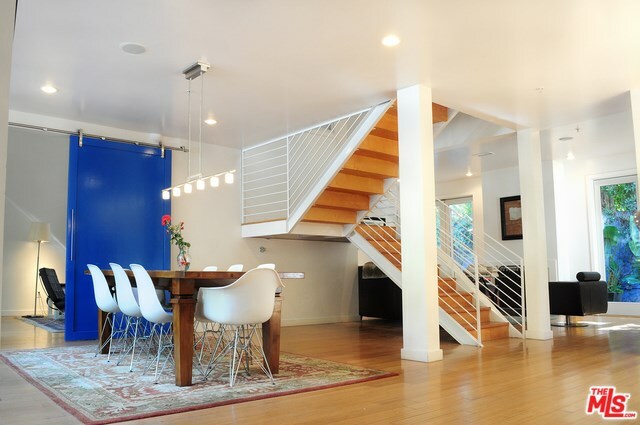 High ceilings, abundance of natural light throughout the house. 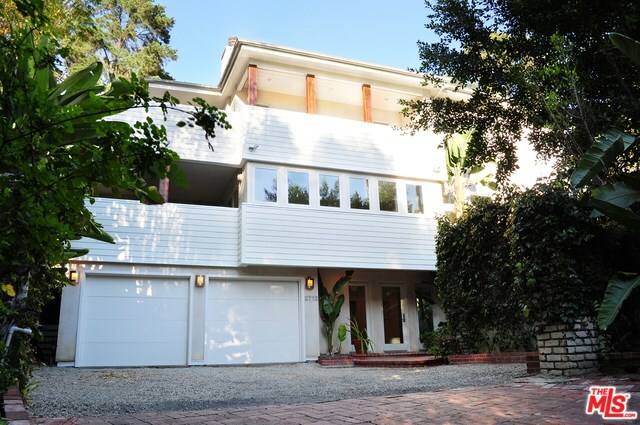 Magnificent en-suite master on top floor w/a sitting room, fireplace, huge walk-in closet, skylights + wraparound balcony w/views. 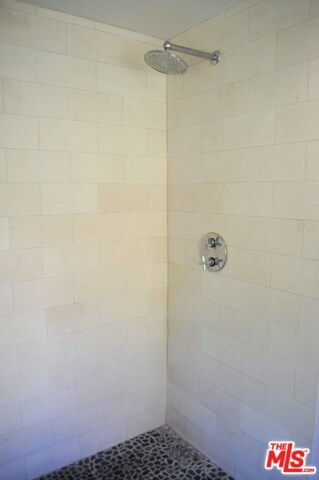 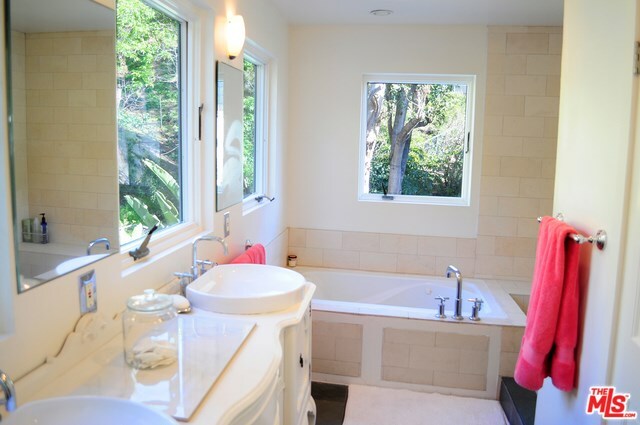 Master bath w/spa tub, shower, enclosed toilet, double sinks. 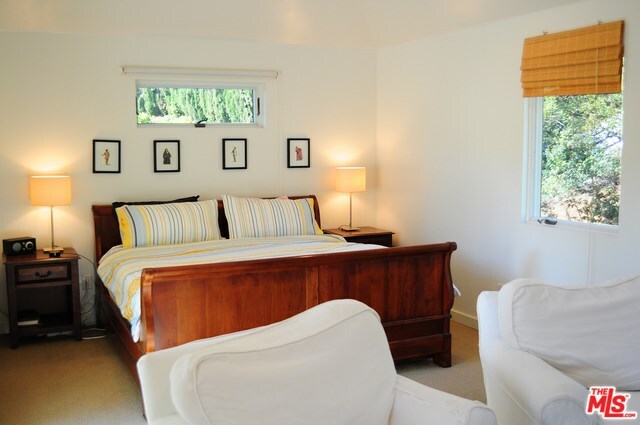 3 more bedrooms upstairs, w/private terrace. 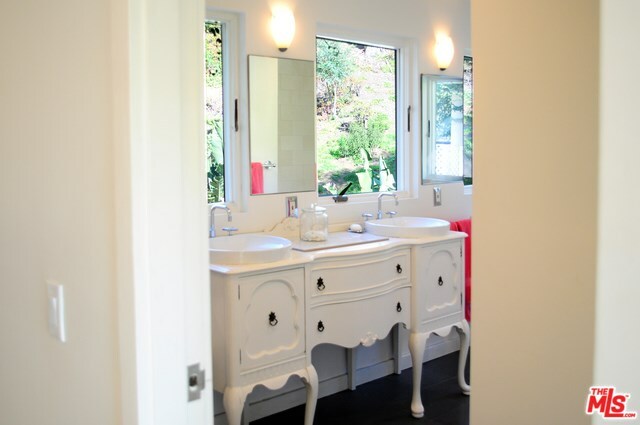 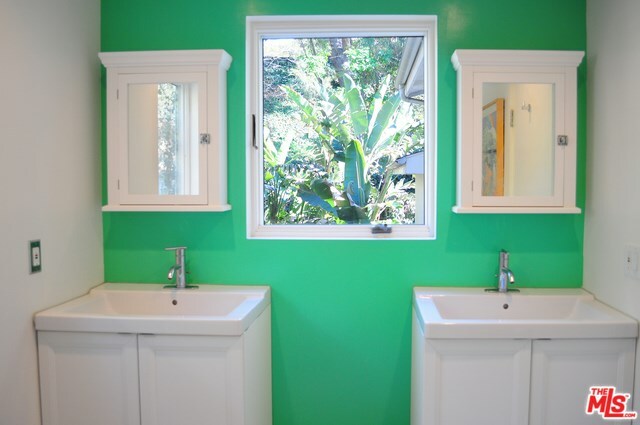 Powder room + laundry room downstairs. 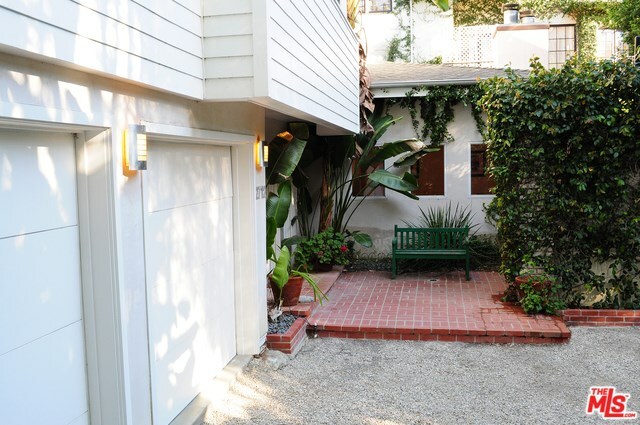 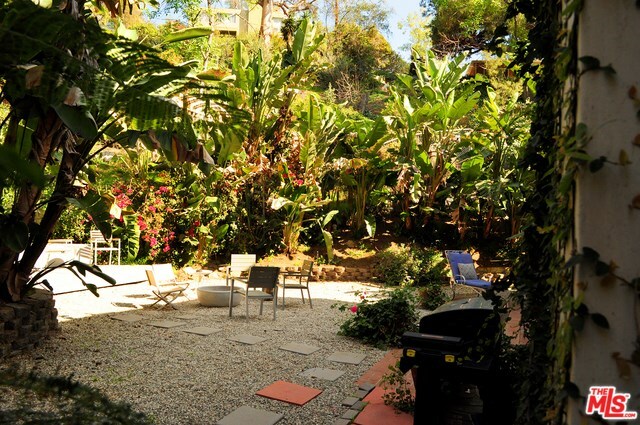 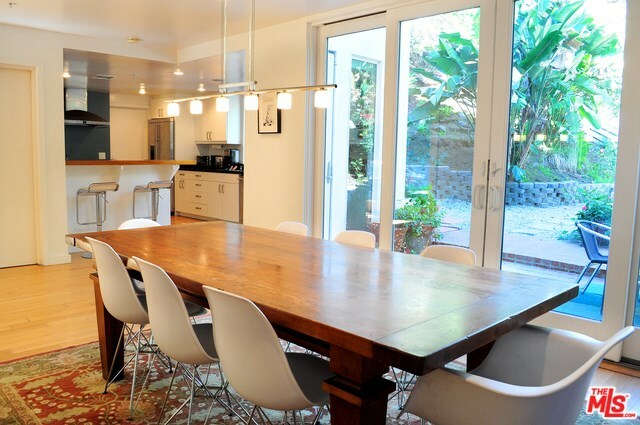 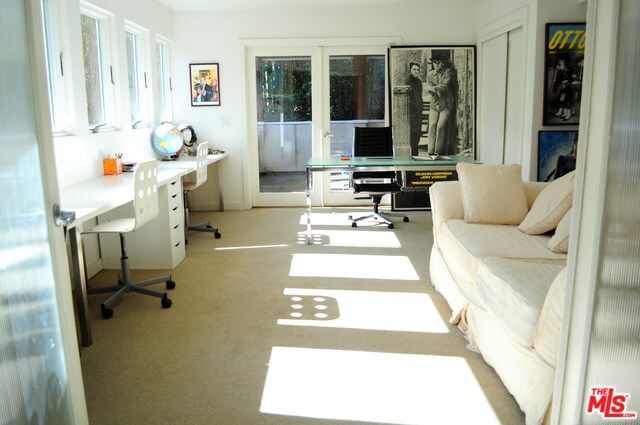 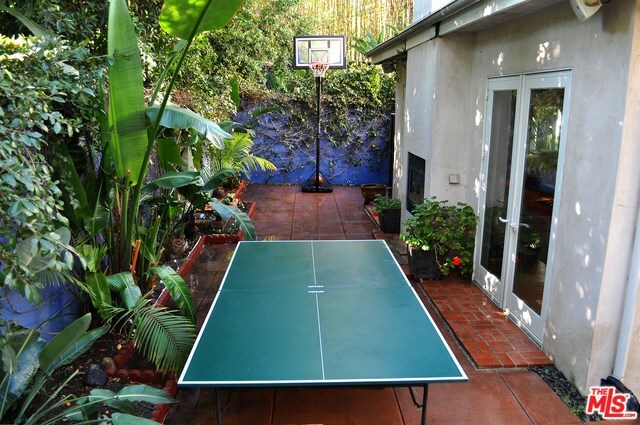 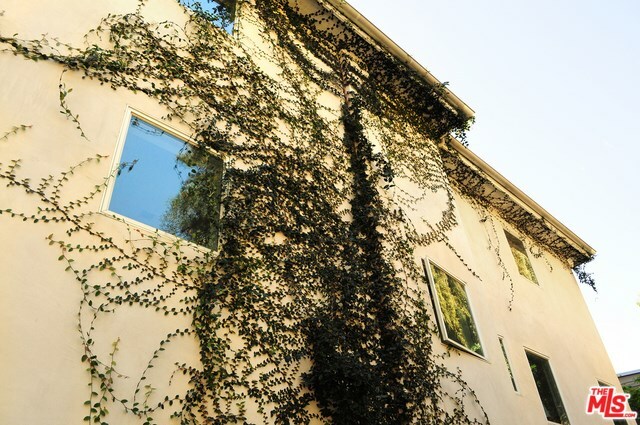 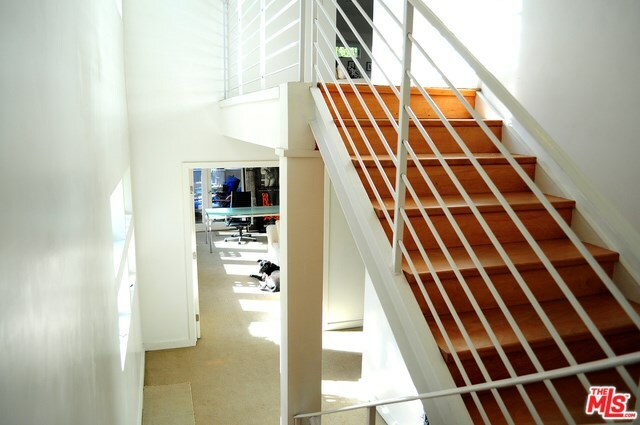 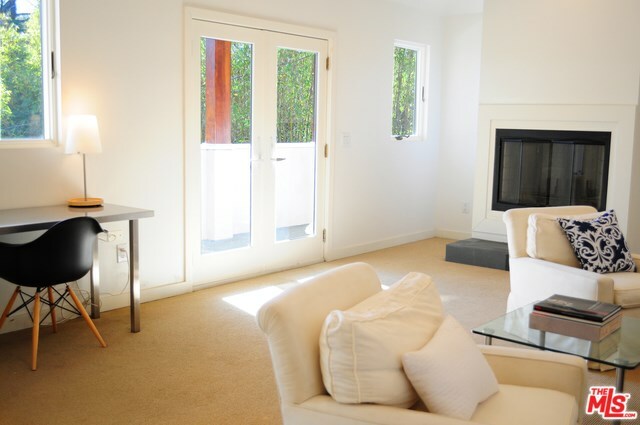 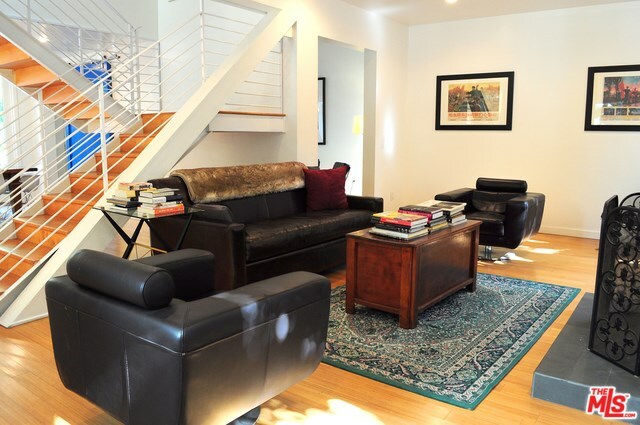 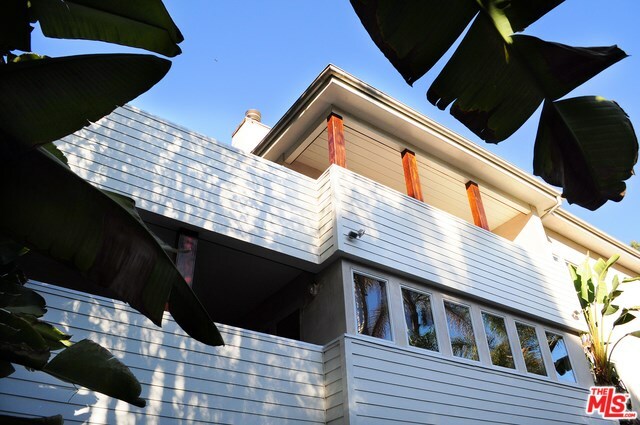 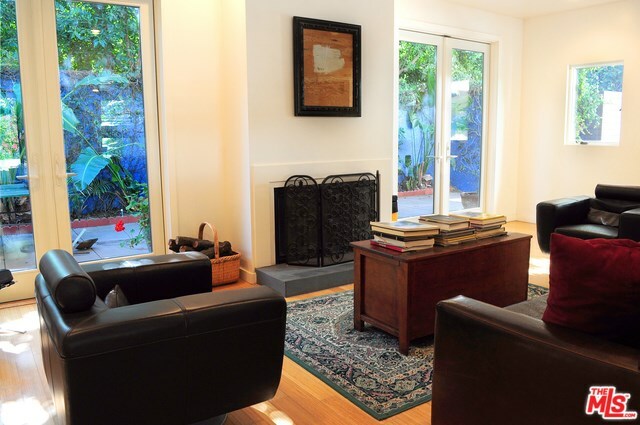 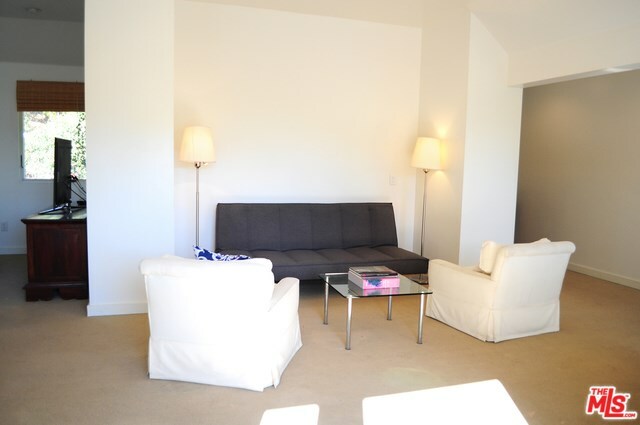 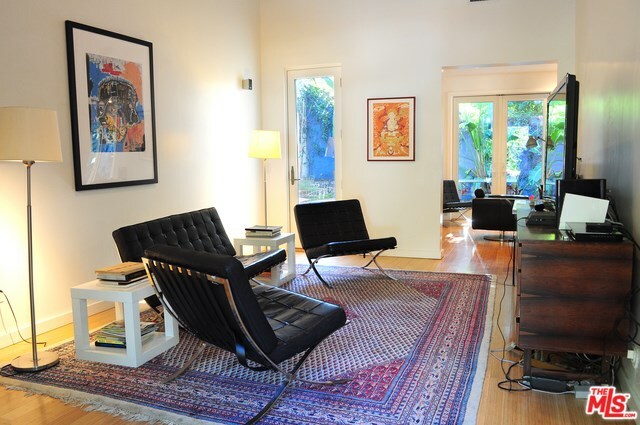 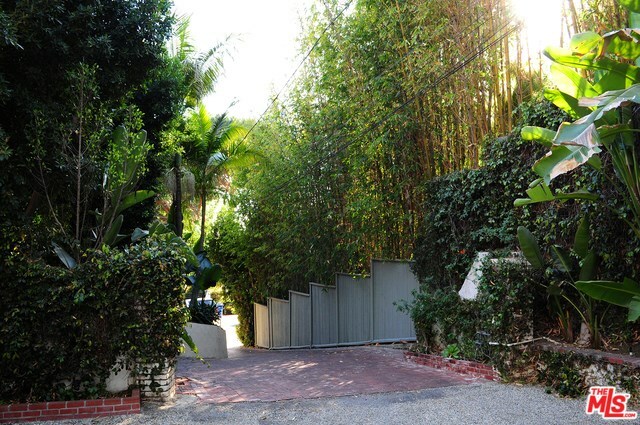 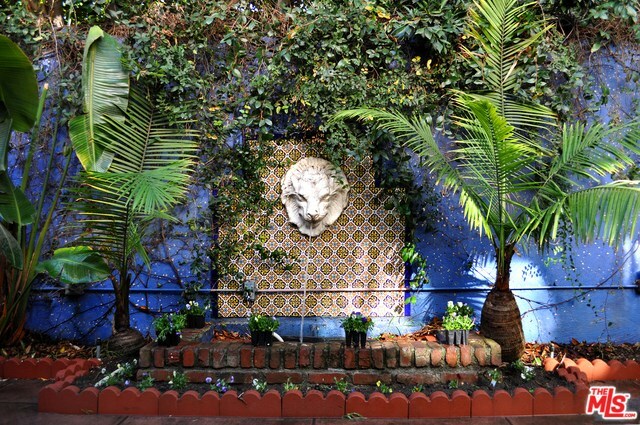 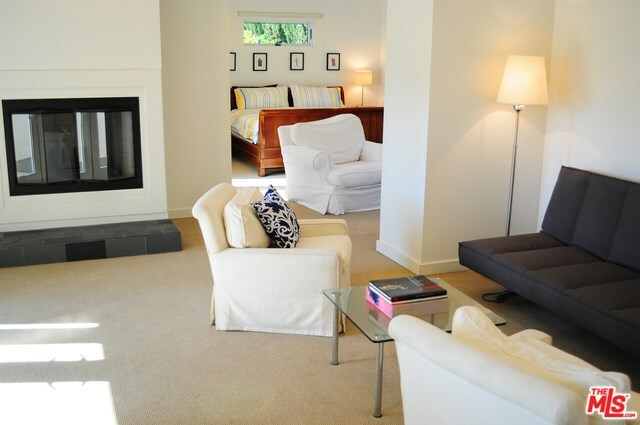 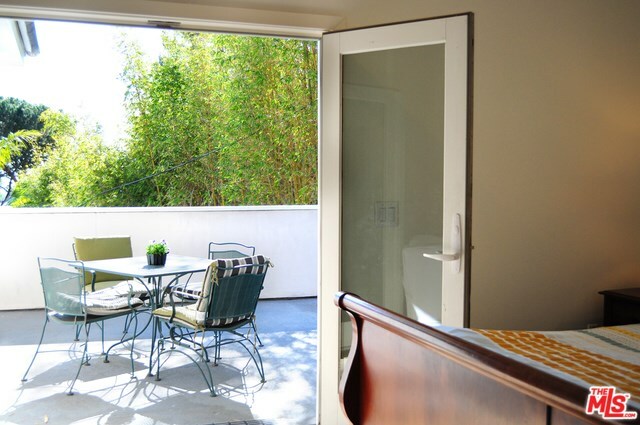 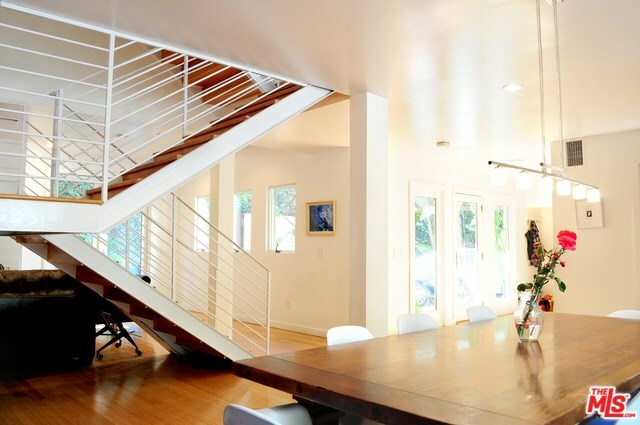 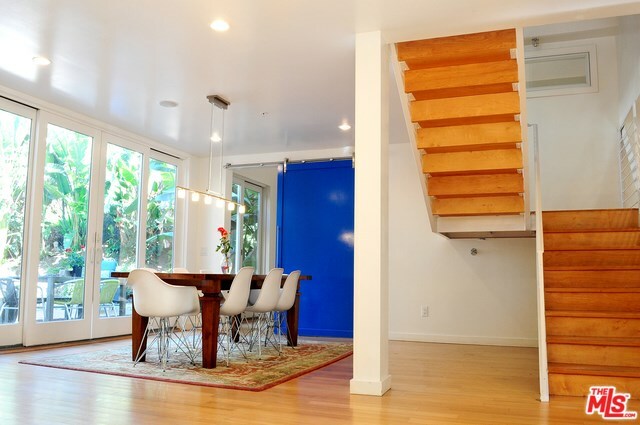 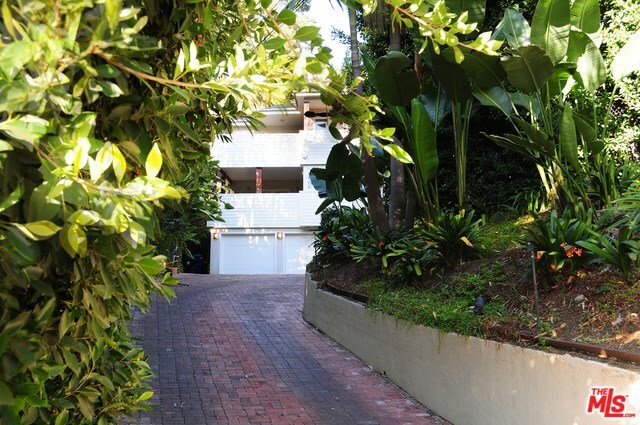 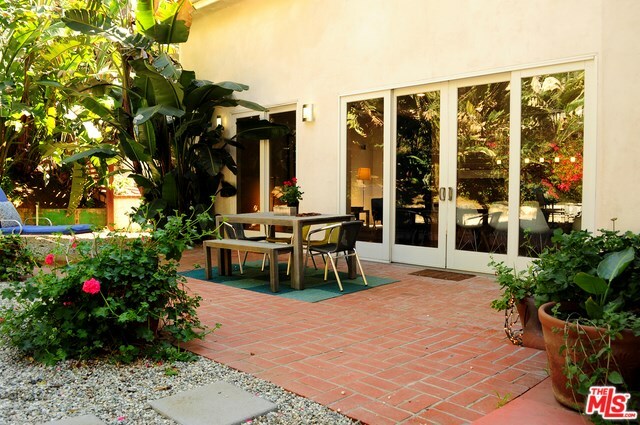 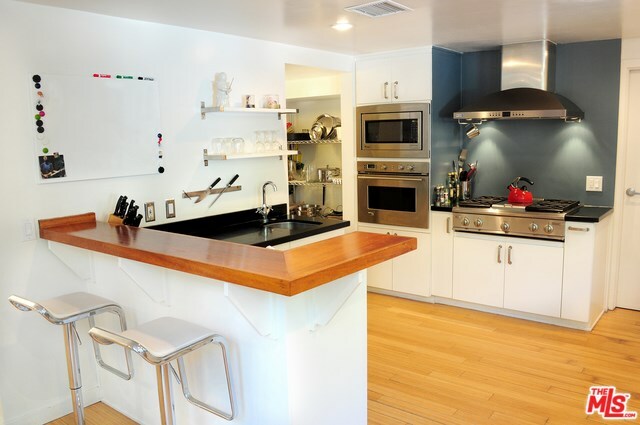 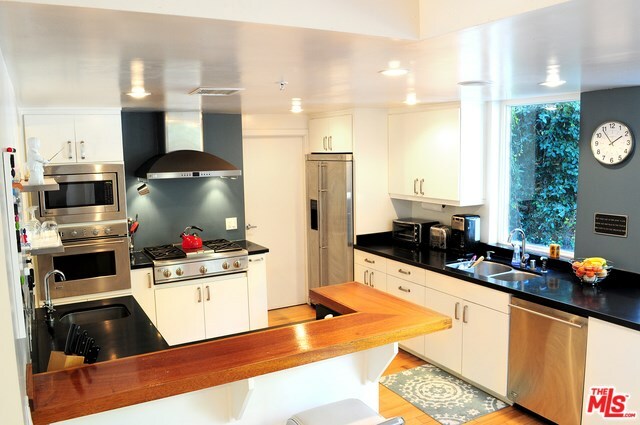 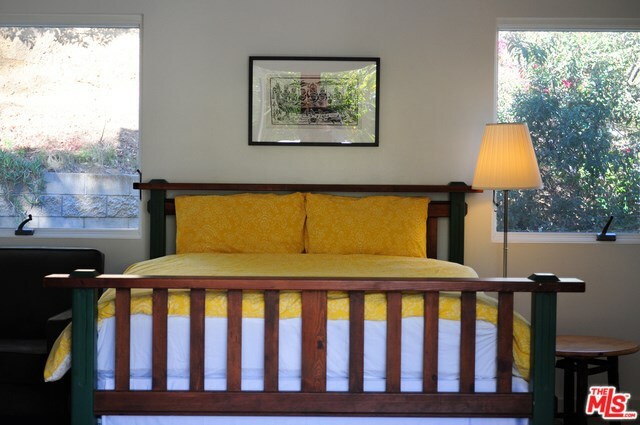 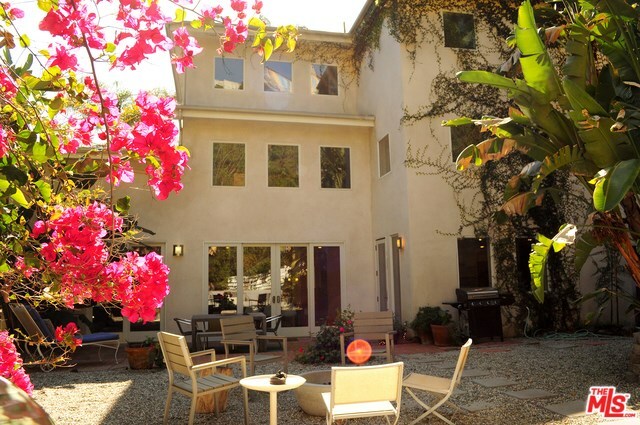 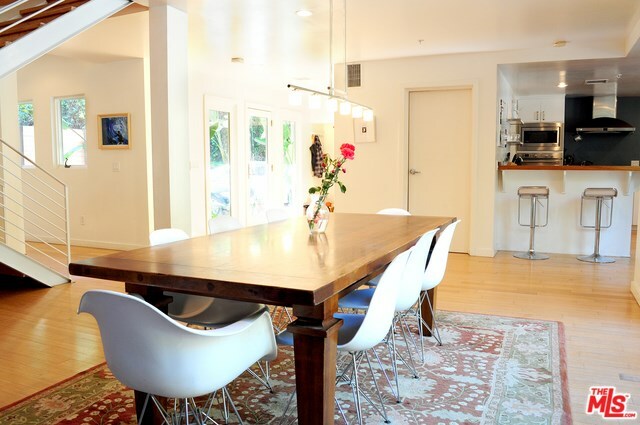 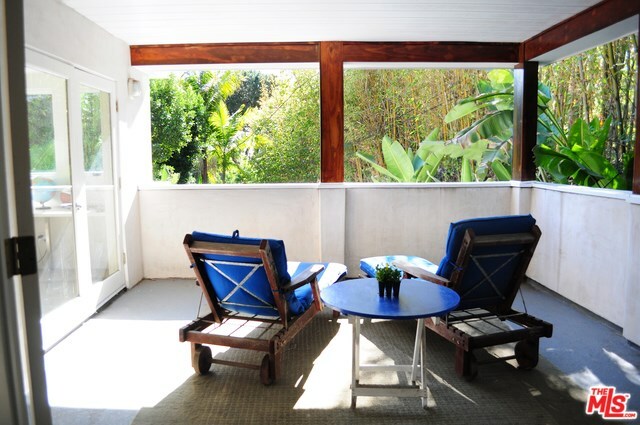 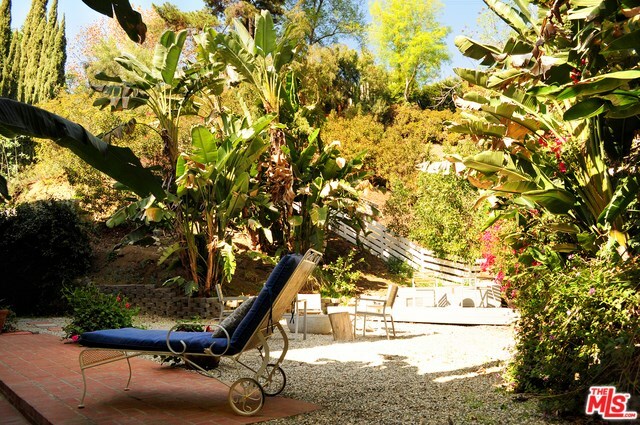 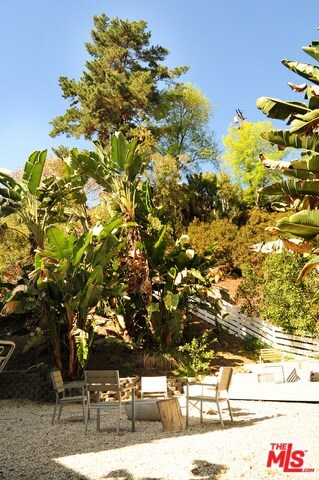 Conveniently located in the desirable Nichols Canyon, 5 mins from Sunset Strip, w/easy access to the Valley. 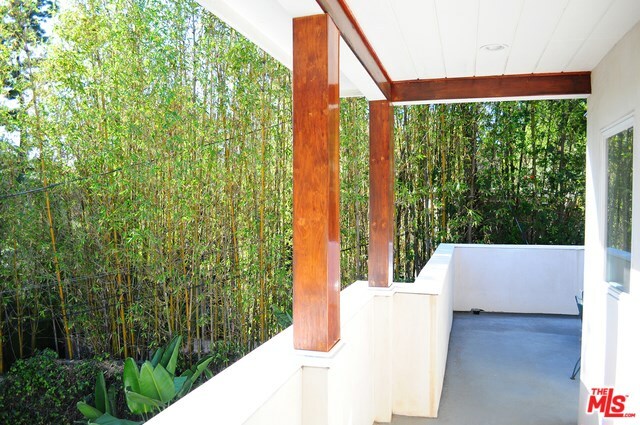 Nestled in lush hills, 4,200+ sq ft of living space, this magical property is entertainer's delight, while still providing the right distance for peace, quiet + relaxing.